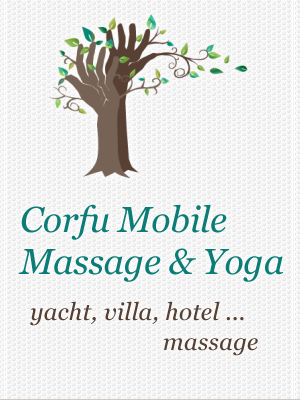 Enjoy the spa experience in the comfort of your villa, yacht or hotel room. From the moment we step into your world, the transition to extreme relaxation and well-being begins. Our highly qualified and experienced spa therapists will pamper you and take you on a sensory journey filled with holistic healing and pamper. Our massages, facials and body treatments indulge your senses while our nail artists and hair stylists create the perfect look for you. We customize spa parties for villa or yacht guests. This is the perfect addition to any group or couple vacation, girlfriend get away, bachelorette party or pre-wedding celebration.